Radiant Coaches Academy, a division of the Radiant Health Institute, trains people to become certified holistic life coaches, wellness coaches or business coaches. Originally their program required clients to attend 65 hours of in-person training sessions. More recently, in an effort to provide more effective learning beyond the classroom setting, they began using myQuest. Radiant Coaches Academy has existed for almost six years. During the first five years, all of Radiant’s coach training was delivered during designated in-person training sessions. This was developing to be a problem because the in-person training courses were not accessible to everyone wishing to attend, especially international learners; Radiant was losing clients because of their large international presence. But when Radiant began attracting international customers, many of whom were not able to attend in-person sessions, they needed a solution to provide the training and retain their customers. That’s when founder and CEO, Dez Stephens began her online platform hunt. Several things attracted Dez to myQuest, starting with its sense of community. The myQuest platform allowed the trainees to build a community for themselves, where they shared their goals, missions, and coaching practices. It also encouraged Radiant Academy learners motivate each other and share their successes. Dez found the myQuest technology to be very simple and easy to use giving Radiant Coaches Academy the ability to build an online community and develop successful online courses suited for learners all across the globe. In using myQuest, Dez now trains many more people all across the world, and sees an increase in their revenue and online presence. Ever since Radiant Coaches Academy began offering their training online, they have seen an increase in revenue and an increase in demand. More and more coaches are now seeking training with Radiant, and myQuest has provided Dez with the right platform to reach this high demand. myQuest has allowed them to expand outside of North American to South America, Europe, and Asia, allowing Dez to believe that her company will continue to grow and expand internationally. 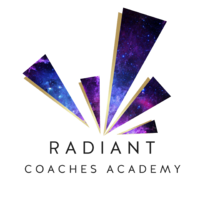 Radiant Coaches Academy, founded in 2012, is a coach training school that offers certification in three different fields: holistic life coaching, wellness coaching and business coaching. The training involves 65 hours of learning and includes live coaching demonstrations. 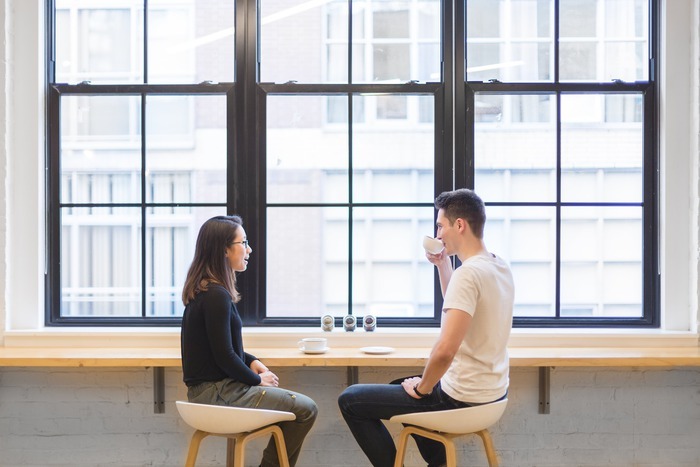 Certified coaches perform their coaching skills on clients in front of the learners, exhibiting methods for how to behave, listen, set boundaries, and meet self-discovery with clients. Radiant’s goal is to train coaches in person and online, to support and inspire their clients to come to an understanding about their life and help them reach their full potential.